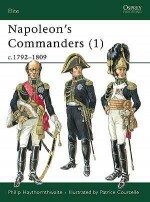 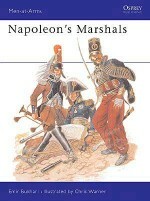 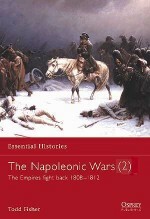 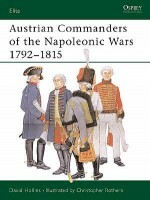 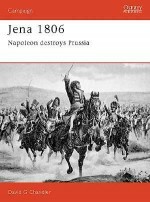 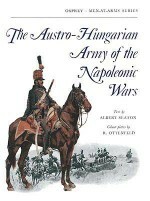 The 1809 campaign on the Danube was to break the spell of Napoleon's invincibility. 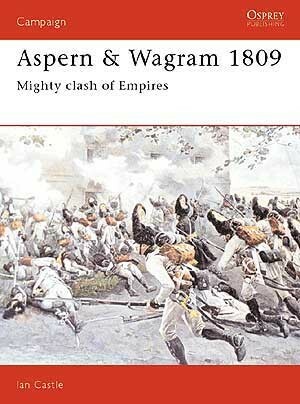 Indeed Wagram - the largest battle in history at the time - was Napoleon's revenge for his first personal defeat on the battlefield - at Aspern - Essling. 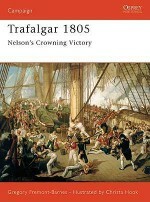 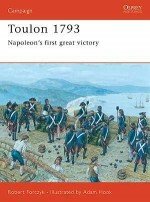 In gaining this revenge the French commander was not wholly successful. 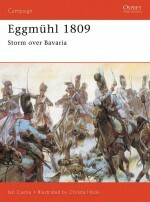 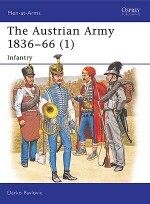 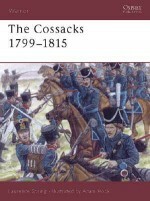 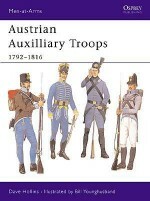 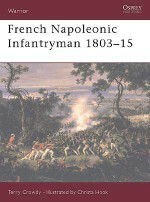 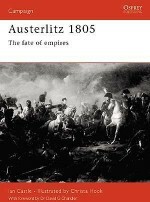 Although the French won the battle as the Austrians eventually quit the field, the victory was an extremely hollow one. 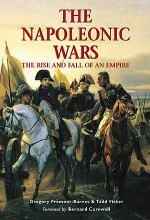 Both these epic battles are expertly described by Ian Castle, chronicling the many changes of fortune as each side captured, lost, then recaptured key positions. 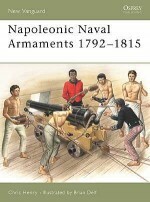 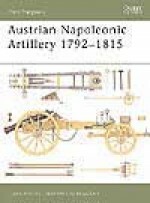 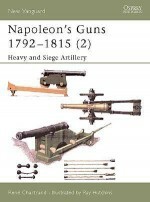 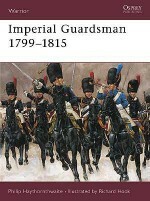 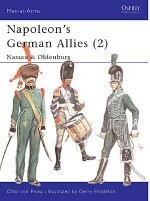 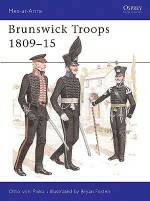 Ian Castle is a founder member of the Napoleonic Association, and is still very involved in their activities both in Britain and mainland Europe. 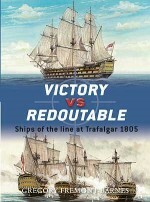 Ian began writing over ten years ago and besides having numerous articles published in military magazines and journals, he has written or co-written eight books, four of which for the Osprey Campaign series.